Converting your trade show campaign from a budget-draining burden to a revenue-generating machine begins with clearly defining your goals. From those goals, your convention booth design can then become the tactical vision you dream of. 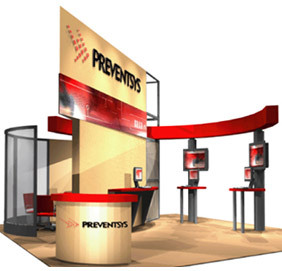 Creating brand awareness centers on selecting a convention booth design that integrates essential elements without imposing upon unnecessarily large size restrictions. You want to maximize your traffic and be able to represent your company at the most important shows regardless of the space you’ve been given. 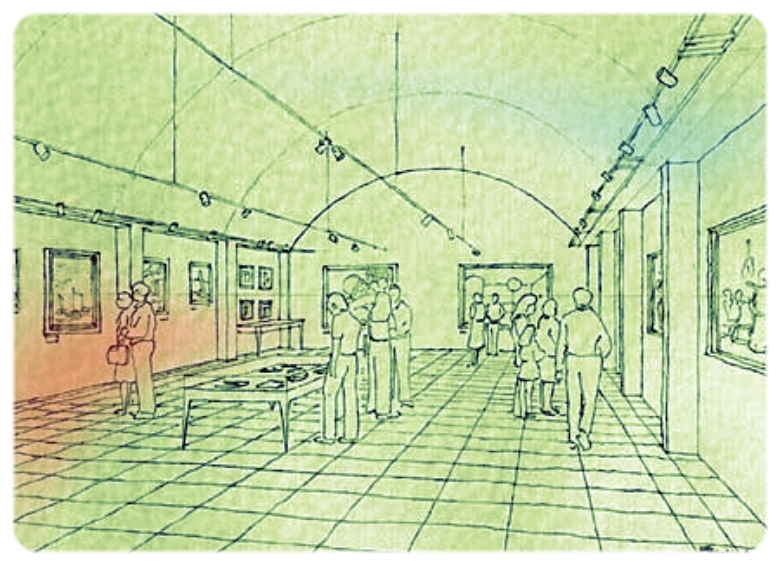 A modular exhibit design can be created so that its pieces can be used anywhere any time in any space. This first involves determining which elements are “core” to your purpose and ensuring they can fit on the smallest probable space as well as the largest. Adding more elements that enhance your purpose should also be a priority, as larger venues will require more space to engage the maximal number of attendees at a time. Start with the largest trade show booth plan and narrow down for the smaller. The four main goals of event attendance are building brand awareness, immediate revenue generation, introduction of products for testing purposes and lead generation. 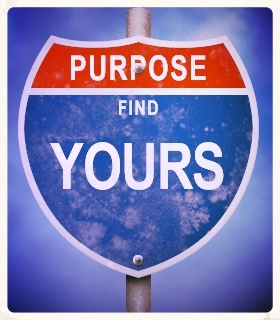 The first step in designing your booth is to identify what your purpose is, and eliminate other objectives your booth may accidentally be putting forth. While it is tempting to generate leads and allow hands on exposure to your new product, this will provide mixed results that do not fully accomplish your goals. It is better to use one convention to pursue an objective and then follow up with another goal during the next. Exhibition spaces are the perfect testing grounds because few people go into a vendor’s space thinking they are constantly being observed (sans cosplay). These observations can be as simple as designated booth staff observing facial expressions, trends in interactions or even on-the-spot interviews. In any case, you can test any number of variables this way while actively rewarding your potential customers along the way. Once again modular exhibits will provide you with the opportunity to make the according changes on the fly. Pens and shirts are okay as name recognition items, but these are neither memorable nor creative. To gain positioning and traction, you should at least offer brand items that will make your potential customers think of you long after your sticker is slapped on a bathroom stall. Free giveaways are expected these days but the focus shouldn’t be solely on swag. If your plan were to sell mass product on the spot, why would you compete with yourself with free merchandise? Inventory sales oriented booths can be cleverly designed these days in such a way that potential customers forget that free junk even exists. Always ensure your convention booth design matches your purpose. If you are stuck on how to accomplish this there are people that can help.